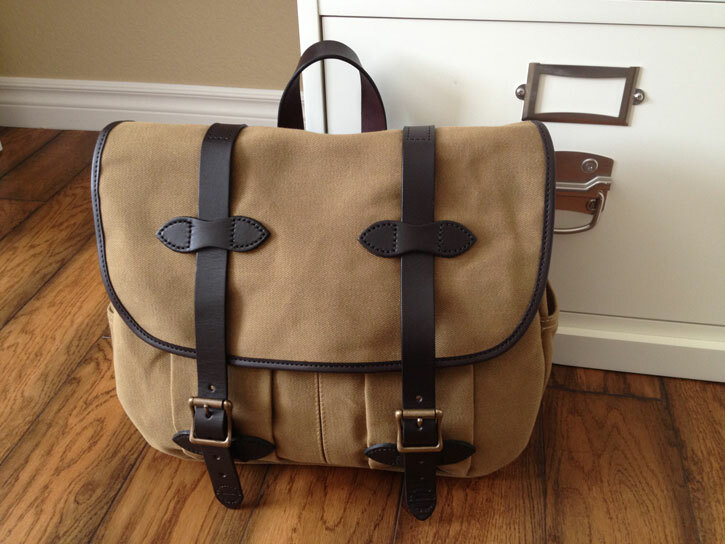 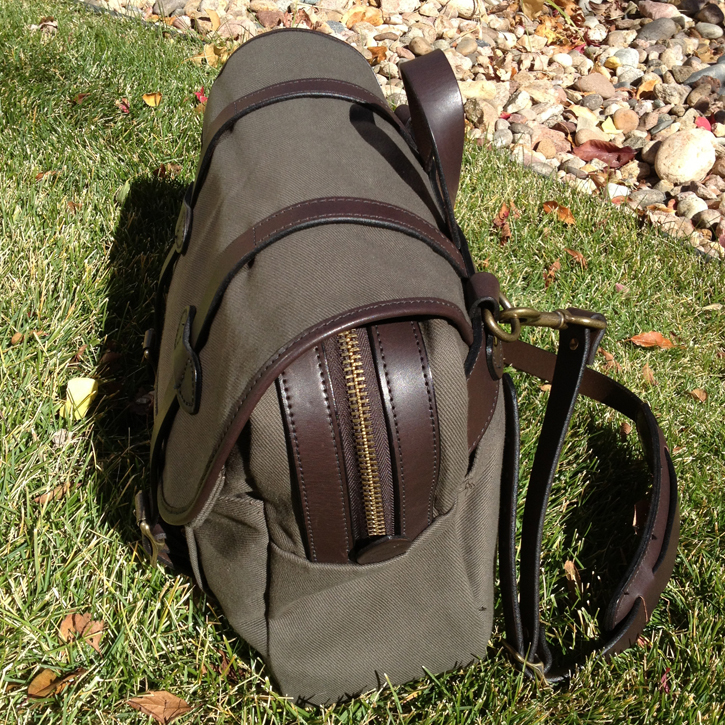 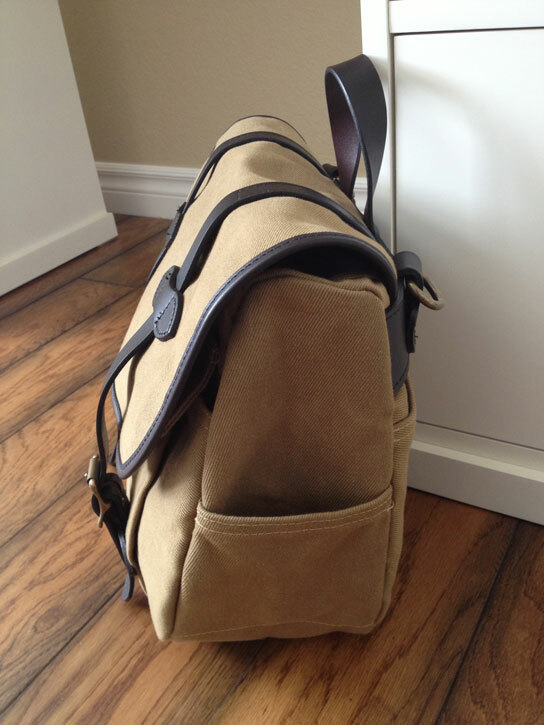 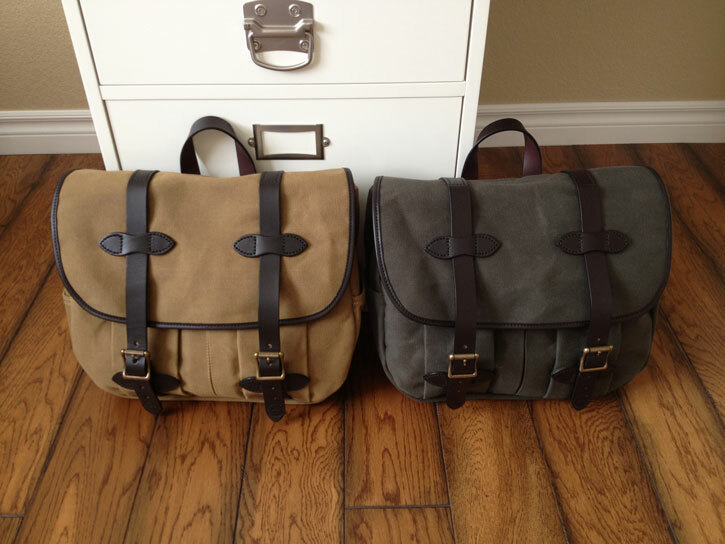 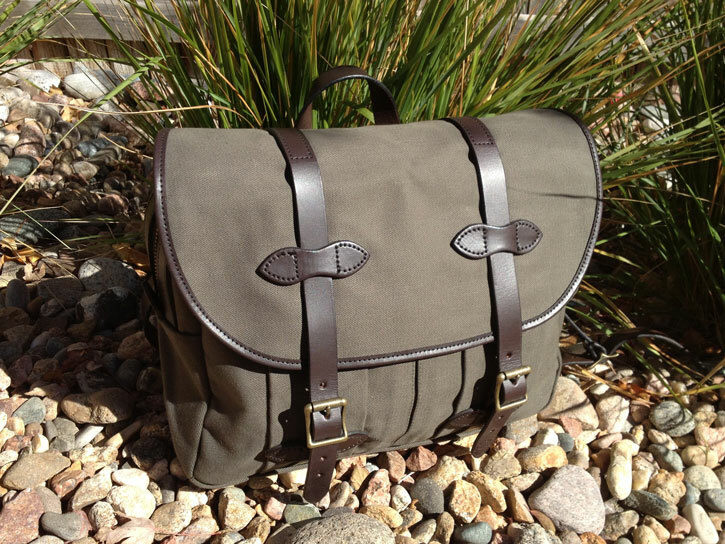 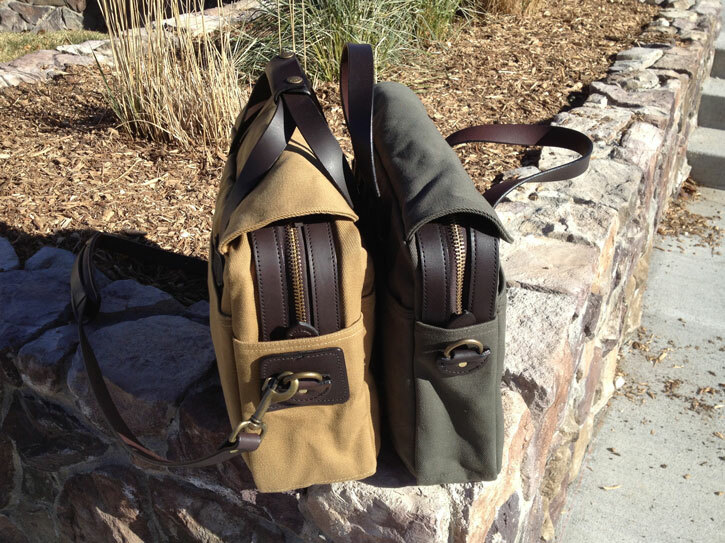 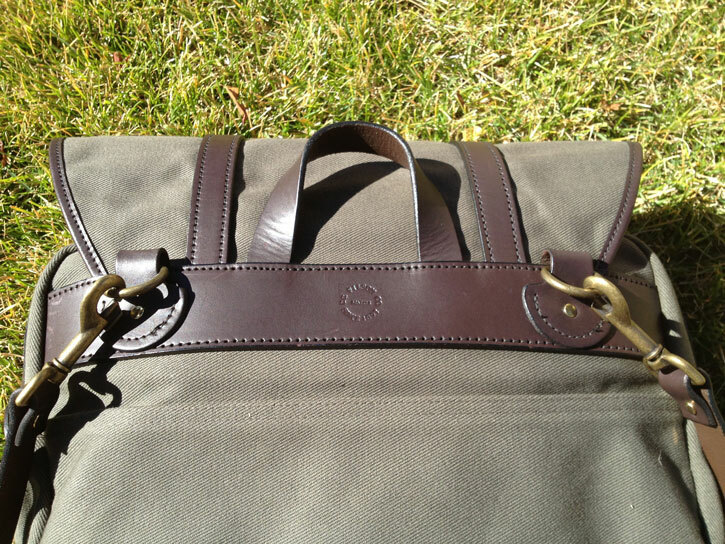 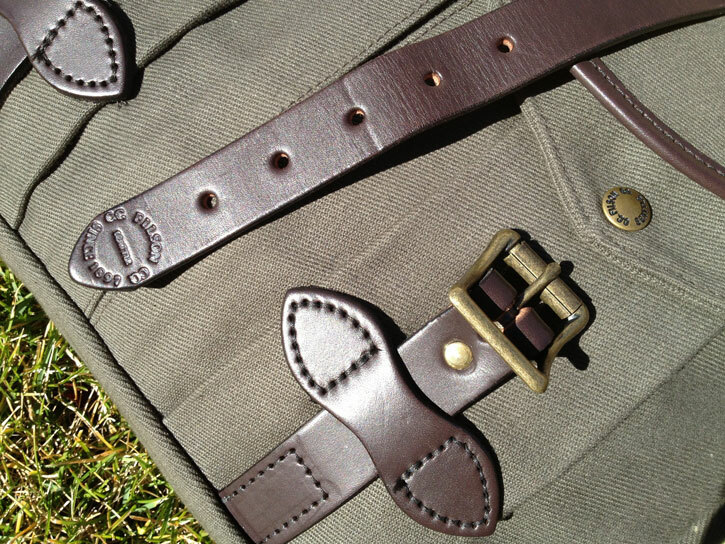 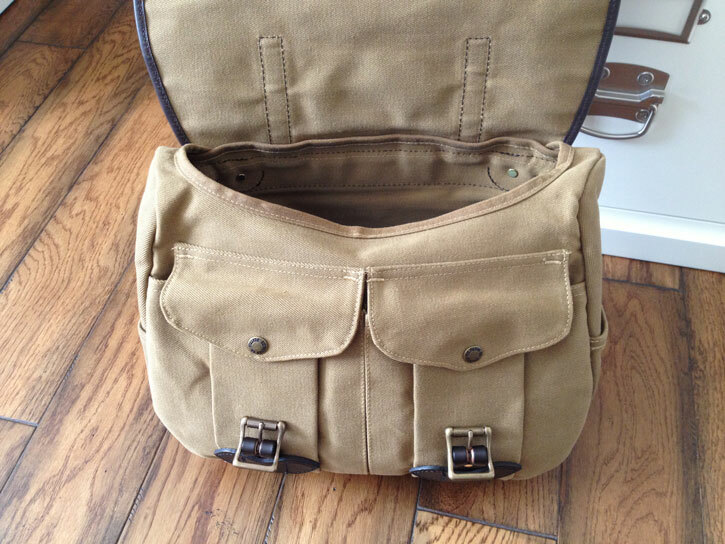 I love finding great pictures of Filson bags out in the real world and sharing them with you guys. 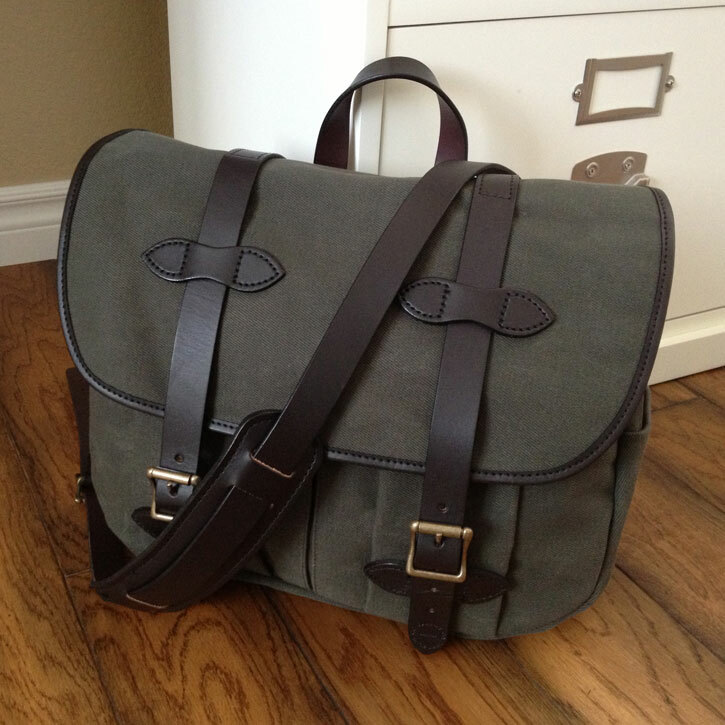 Today’s picture comes from an iconic fashion retailer in Victoria, British Columbia called the Still Life Boutique. 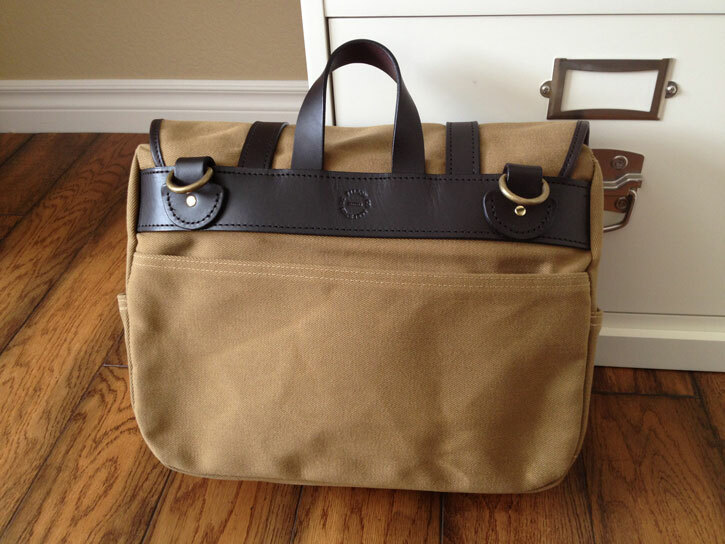 The image depicts a beautiful Filson 257 briefcase in classic tan, waiting patiently to start another day at the office.